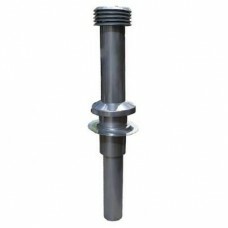 Universal water heater flue kit suitable for use with Morco D61, Cointra, Paloma, Vaillant, Rinnai, Saunier Duval & Others. 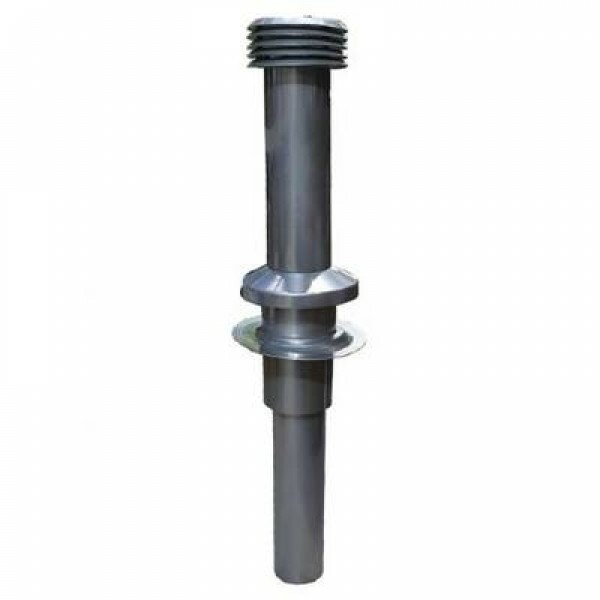 Bulk head version provides high level fixed ventilation. 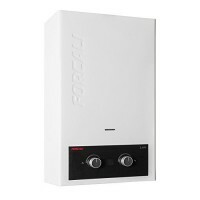 Forcali 6L Lpg Water Heater (FWH-6A-GLP)The Forcali LPG range of static caravan ..